Kurtas or their shorter version, kurtis can date their lineage to the humble salwar kameez which is a three piece attire worn basically in the south-east Asian countries. A completes set of salwar kameez includes a top known as kameez which is worn over the bottom-wear known as a salwar. A dupatta is cotton or a silk stole, which was basically meant for the purpose of covering the head. Eventually it was rendered merely as a style accessory. 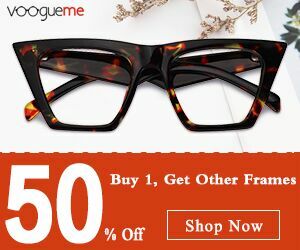 Now, over the period of time this modest and humble piece of fashion has gone through a large style overhaul, all courtesy to the style divas of Bollywood in the era of sixties and the seventies. On-screen beauties like Hema Malini, Asha Parekh, and Mumtaz wore fitted kameez with stylish churidars for the first time, losing the dupatta as the necessity. It wasn't long when this became the trendsetting style in Indian Fashion world, which paved the way for the evolution of kurtas, and subsequently the kurtis. All that was required was, moving the hemline of the kameez up. The national popularity of this ultra comfortable yet chic dressing got an impetus when some of the Bollywood actresses started wearing it both on-screen as well as off-screen. 1. Deepika Padukone was seen sporting kurtis in many of her movies. While in Love Aj Kal, she was seen sporting colorful and bright kurtis. In her latest movie, Piku, she was seen donning elegant and sophisticated fashion kurtis in subtle colors. 2. In the movie 2 States, Alia Bhat was seen in a white chikan kurta along with several other Indian ethnic dresses. 3. On time and occasion, Kareen Kapoor Khan has worn designer kurtis, both in her personal life, as well as in her movies. She wore some of the latest designs of kurtis in her movies like Kurbaan, Bodyguard, and Jab We Met. 4. Jacqueline Fernandez wore a beautiful designer green kurti at Genelia-Riteish Deshmukh wedding. One can always buy such exclusively designed kurtis online in KalkiFashion.com where all you need is to browse through the online catalog and click at one which catches your fancy. 5. 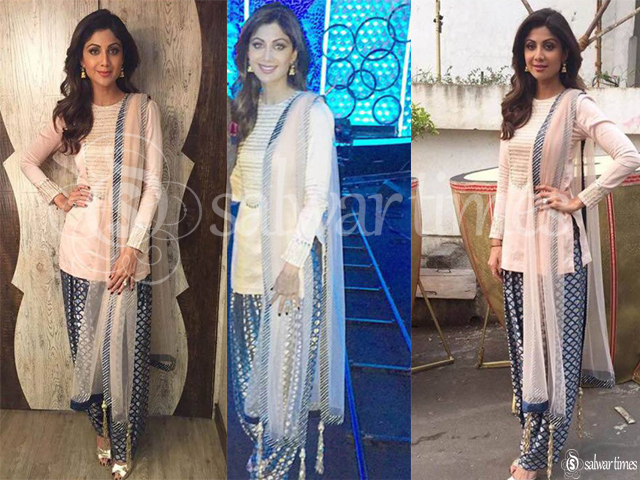 Shilpa Shetty was seen flaunting long sleeve pale pink kurti with contrast blue salwar pant and netted dupatta. 6. Sonakshi Sinha is another star who made Kurtis back in trend. She has been seen wearing short kurti with salwar pants in many movies as well as social gathering. 7. Sonali Bendre has donned kurtis with jeans and scarf instead of over the top ethnic wear in her small screen telivision program "Ajeen Daastaan Hain Ye"